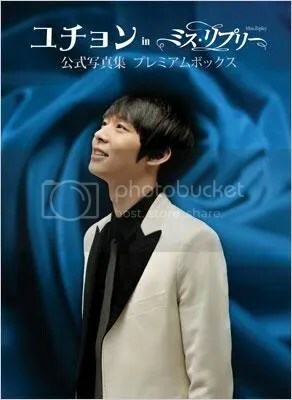 This is a luxurious book that shows the mature charm of Yoochun in the drama. There will be 2 premiums that come with it, a DVD and clear files. This photobook will not only have the best shots from the drama, but also has images from the offshoots taken during filming. It is a luxury edition with 192 pages of full color, and also includes a brand new exclusive interview with Yoochun in the form of a DVD. Format: 192 Pages (305x220mm), Full color. ※Release date, price and format may be subject to change by the publisher. We had the privilege of meeting a certain Mr. Kim Junsu at his mom's cosmetic shop by chance :) We gave him a little introduction about our site and he very willingly agreed to give us a signature and a little message! Ask Us a question on Formspring!